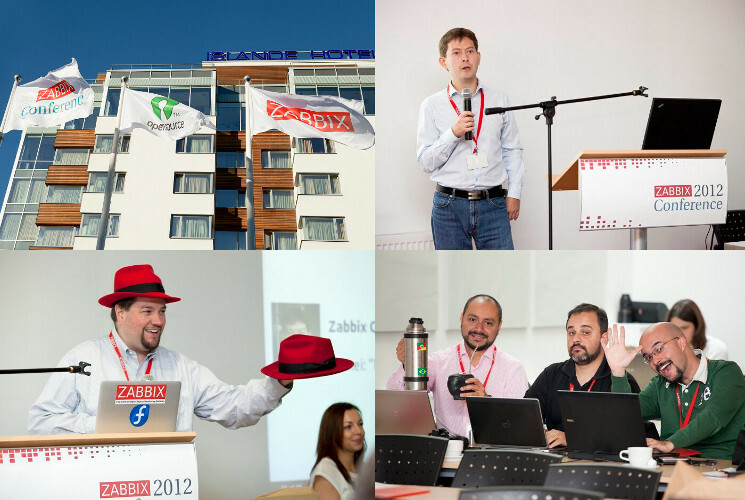 We’ve had two awesome events already – Zabbix Conference 2011 and Zabbix Conference 2012. 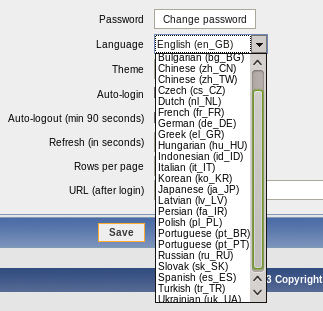 They both were held in Riga, the Zabbix hometown, at the end of September. 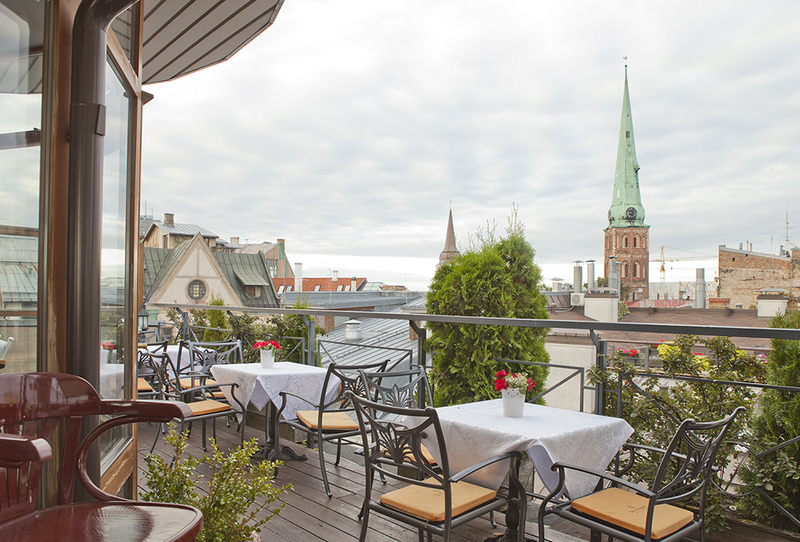 We have decided on the dates and place for Zabbix Conference 2013 – it will again happen in Latvia, and it’s moved a bit more towards the summer – September 6th and 7th. The exact location for the conference has not been decided on yet, but we were advised to warn the potential host about “hundreds of geeks with a wifi need”, as the Zabbix crowd is able to bring a wireless network to its knees in most venues. We would also suggest to use the chance and see more of Latvia before and after the conference – but definitely plan to arrive early on the previous day as we will have a welcoming event to meet old friends and find new ones.